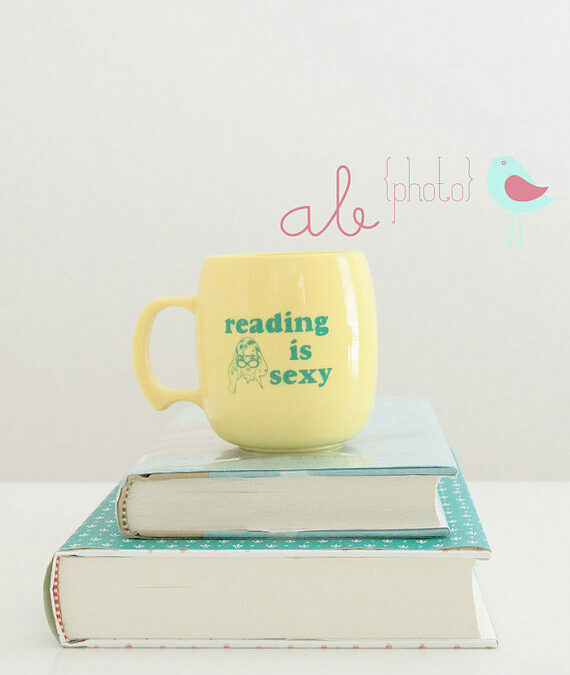 Now, this is actually a print by Alicia Bruce Photography – but how BAD do I want that mug??!! I could add it to my growing collection, ahem. Not to mention, it is a fitting companion to this morning’s Simple Pleasures post by Brandi. 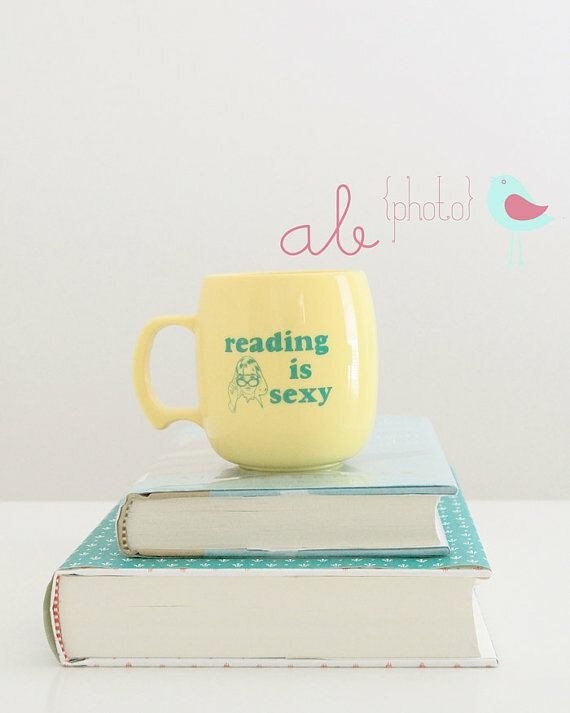 Because reading is a most excellent pastime, don’t you think?